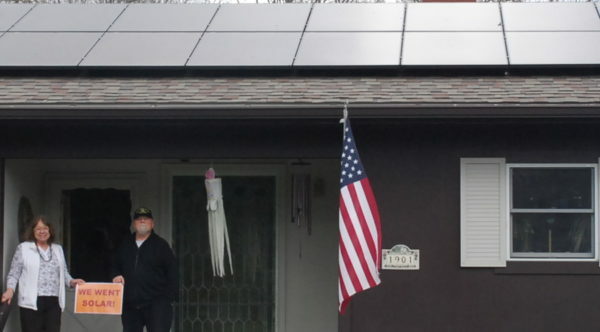 Ohio’s monopoly utilities are determined to roll back our right to choose where our energy comes from. But we won’t back down. 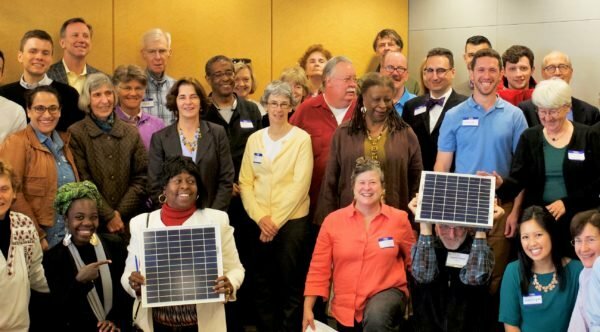 Together, we’re a powerful voice for solar rights. 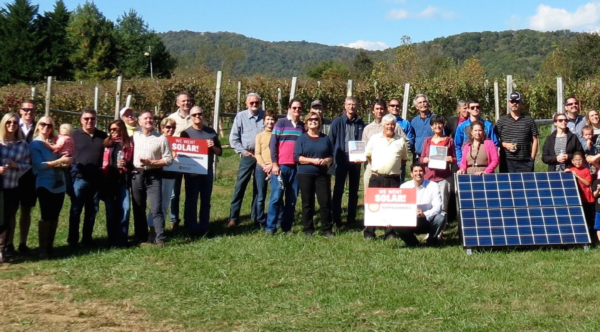 Fight for your solar rights in Ohio! 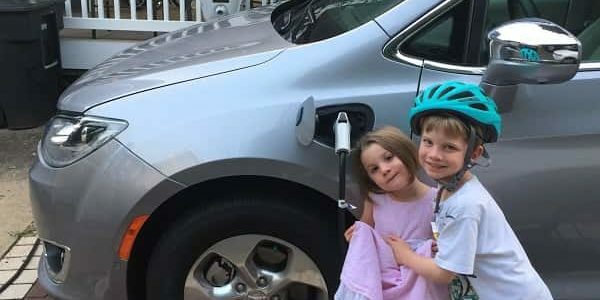 Tell your senator to oppose a bill that would impose $100s of dollars in fees on EV owners. 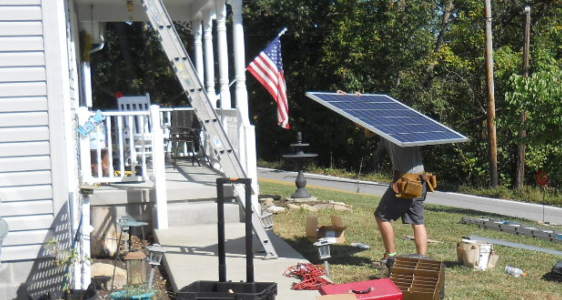 Electric cooperative Consolidated Electric is using high fixed charges to block its member-owners from going solar. 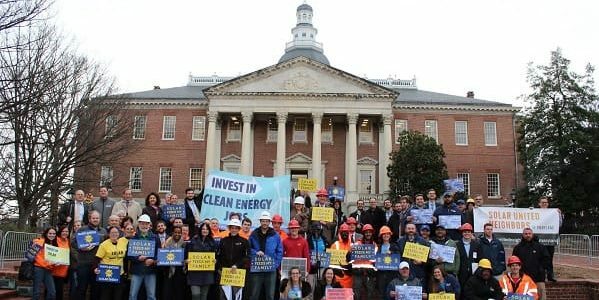 If you are a Consolidated Electric member-owner, sign this petition to urge your board to be fair to solar owners.